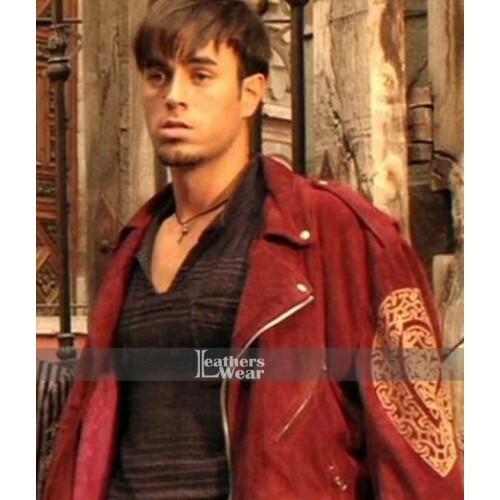 Enrique Iglesias is a person who takes away the breath and gives ladies a really hard time. 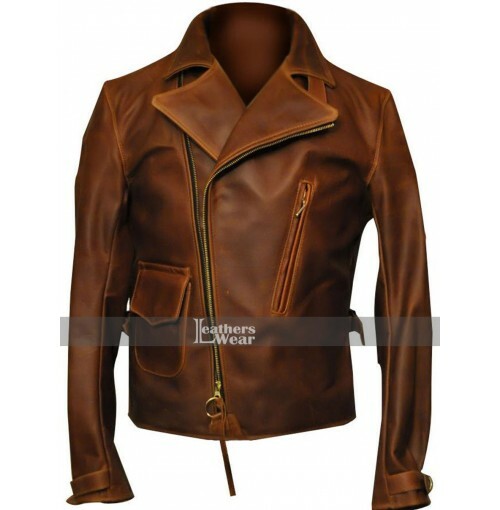 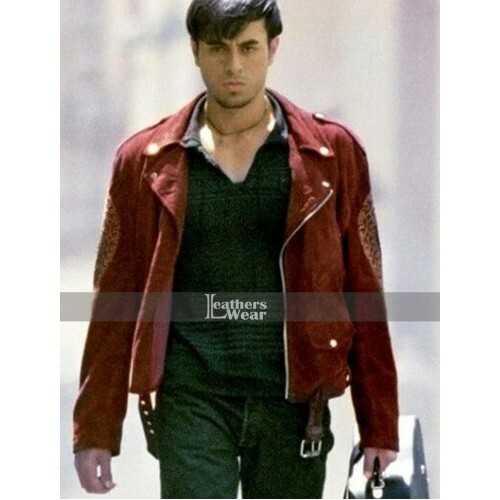 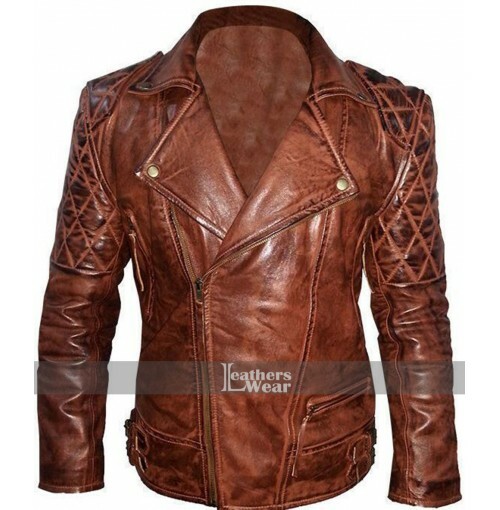 If you want to be a womanizer just like him, then get this jacket now as it is going to help you a lot in making your presence felt to others. 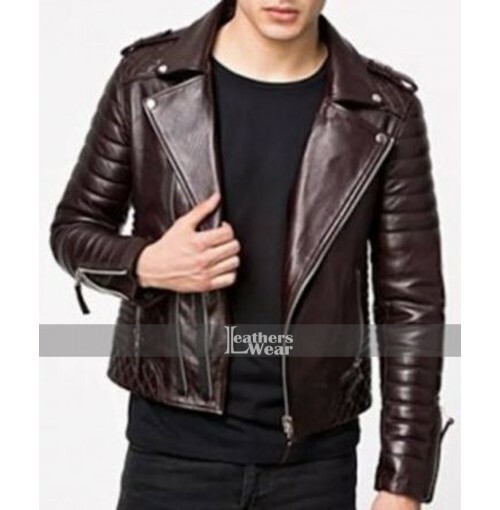 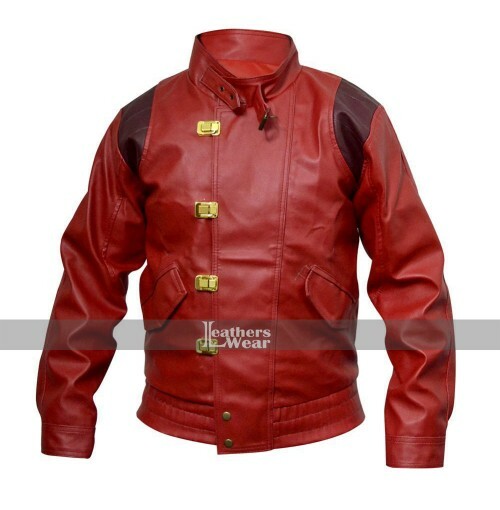 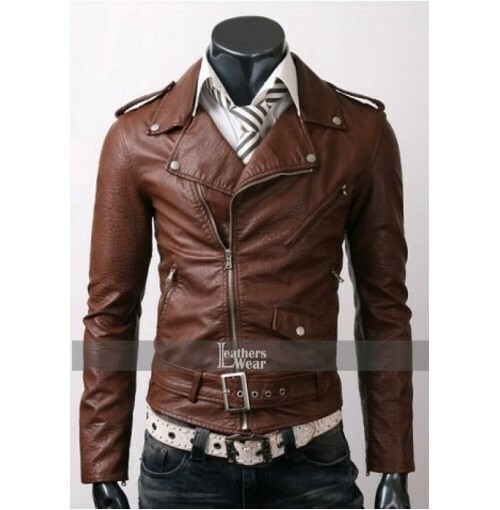 This jacket is super classy and is the perfect attire with which you will be able to redefine your style statement and take it to a whole new level.